Our 5th annual non-competitive Music Festival with Laois School of Music will now take place on Sunday 25 March in Portlaoise Further Education and Training Centre, Tower Hill, Portlaoise (a snow day reschedule!). This is a great opportunity for students and ensembles of Music Generation Laois and Laois School of Music, to perform and get feedback from an external Music Advisor. 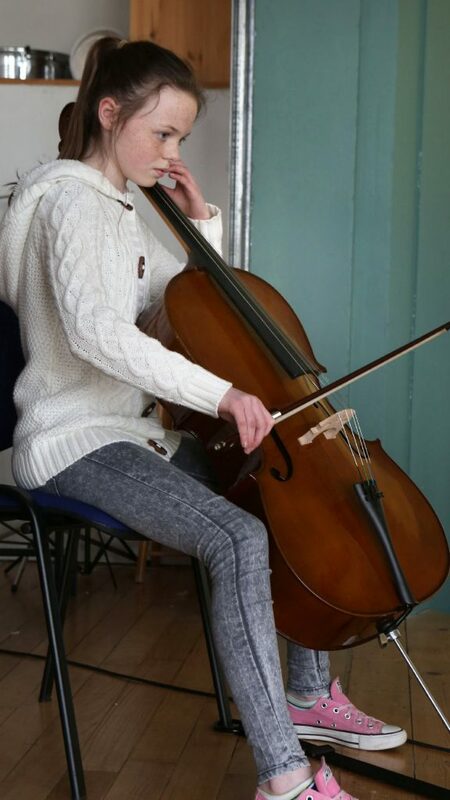 Siobhan Cunningham performing in the Laois School of Music/Music Generation Laois – 4th. Music Festival in Portlaoise. Photo: Michael Scully – no reproduction fee . 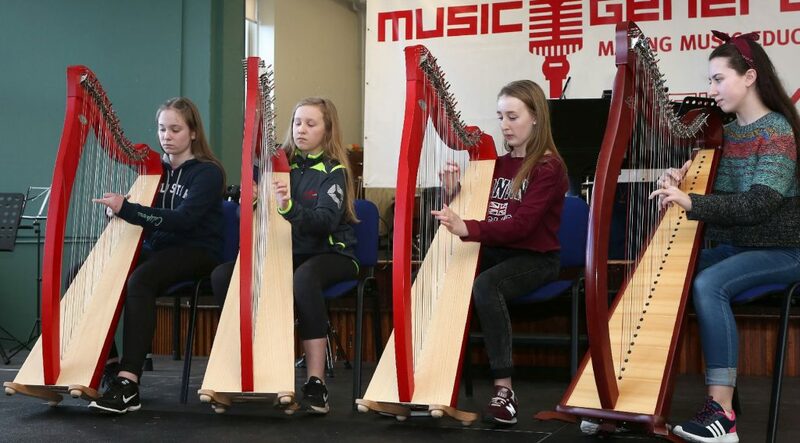 A harp Quartet performing in the Laois School of Music/Music Generation Laois – 4th. Music Festival in Portlaoise. Photo: Michael Scully – no reproduction fee . 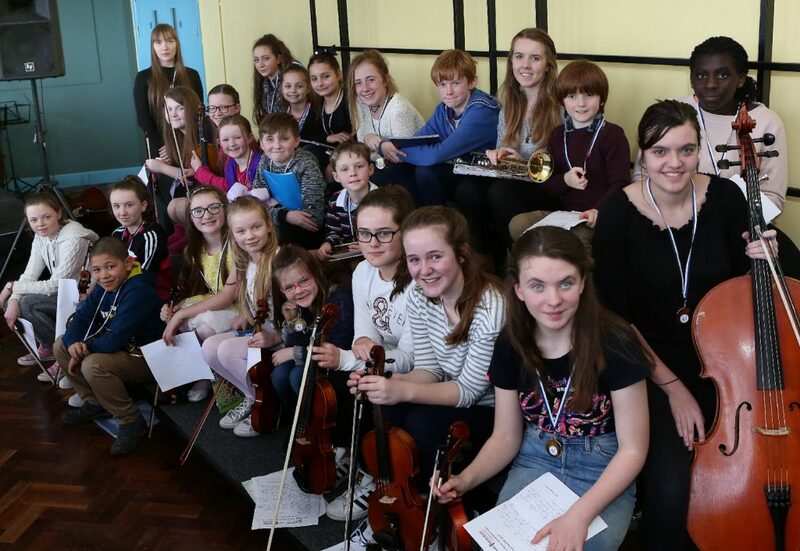 Participants in the Laois School of Music/Music Generation Laois – 4th. Music Festival in Portlaoise. Photo: Michael Scully – no reproduction fee .